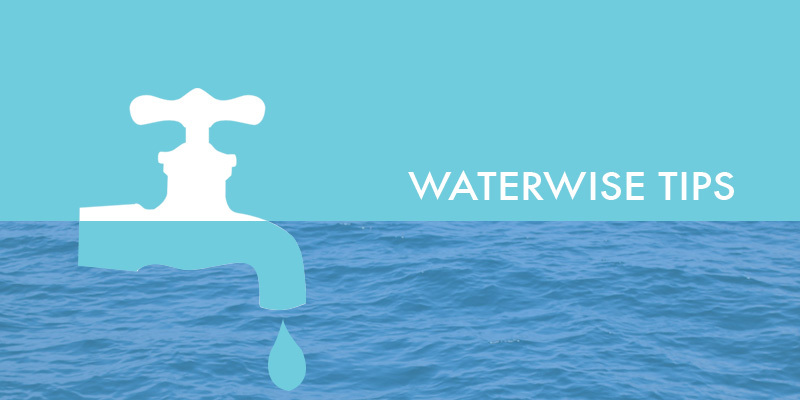 Water security is a global issue and World Water Day (22nd March 2019) was created to raise awareness. If you are already being super mindful of your water usage (yay you! ), read on for extra tips – things that you may not have thought of. While you wait for the shower to heat up, place a bucket under the running water to catch the cool water. This perfectly clean water that can be used for a variety of uses – fill up your kettle or your fish tank, or fill up pets’ water bowls. You can also boil, cool and store to use as drinking water. You can also do something similar in your sink by placing a small bucket or container under the tap. Throughout the day as you rinse your hands, glasses or whatever else, the bucket will catch the excess grey water and you can then use that to flush the toilet. Also, if it wasn’t already obvious, turn the tap off while washing your hair or shaving. Those few minutes of switching off will make all the difference to your water consumption. There are a couple of ways to shower more smartly. Firstly, shower with your partner or kids where possible and keep your showers short. Choose your favourite 2-3 minute song and get in and out in under that time. Also, especially now in winter when it’s taking a while to heat water up (make sure you have a bucket in there – see point one above) shower directly after someone (if not with someone) so that you don’t need to run the shower to heat up a second or third time. If your shower is over your bath, use a biodegradable soap, keep the plug in to catch the water and then use this grey water to flush the loo. We’ve rounded up a collection of recipes that use very little or no water at all right here. If you are making potatoes or pasta, don’t just throw out water because something was cooked in it. If you’ve boiled potatoes, eggs or pasta, keep the water, let it cool and reuse it. Water that has a bit of salt in it won’t harm your plants and the nutrients extracted from eggshells will actually benefit them. Alternatively, you could add that water to soups and stocks later on. Some restaurants can throw up to 10 litres of water a night out as a result of guests ordering a glass of water and then not drinking it. And yes, the onus is on the restaurant to recycle that water as much as they reasonably can, but other than watering their plants, how else can they use a half-drunk glass of water? Instead, be sure to drink all your water, or don’t ask for a glass unless you’re certain you’re going to drink it. In the same way, if a waiter simply brings you a glass, tell them you’re not going to drink it and they can recycle it wisely. 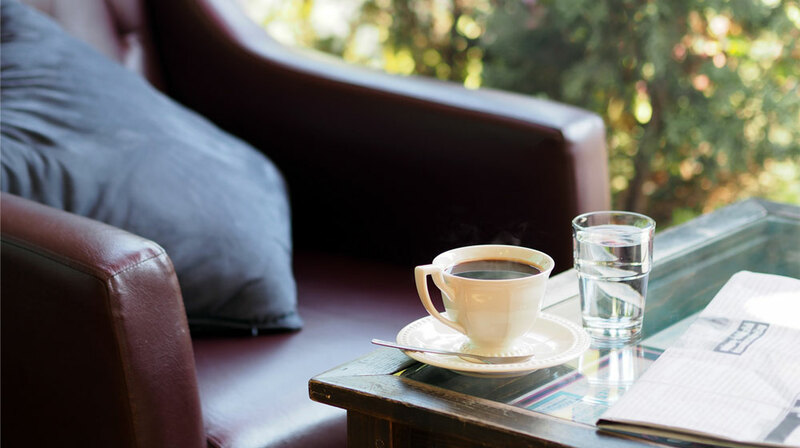 Keeping the same water glass throughout the day means less water required for washing it when you’re done drinking. It also ensures that you finish your glasses of water, instead of dotting half-full glasses all over the house, forgetting about them and then chucking out the old water. Also, if you do find old water bottles or glasses that have been standing, don’t chuck the water down the sink, use it to water indoor plants etc. The same rule applies for not wasting water while it cools down as it does for when waiting for it to warm up. During warmer times of the year, the water that sits in the pipes can heat up quite a bit. Over a litre of water can be wasted waiting for that water to cool down. Avoid this and keep bottles or jugs of water in the fridge, it’s much cooler than out of the tap and an easier way of drinking cold water. 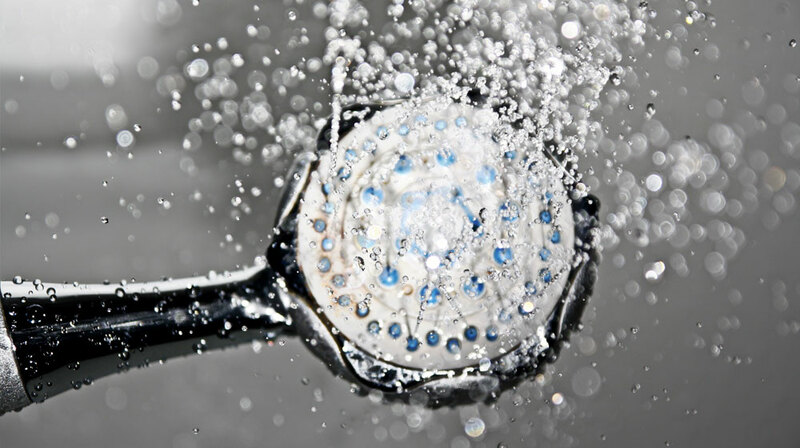 Replace your old shower head with a water saving one that will disperse the spray more widely and use less water. 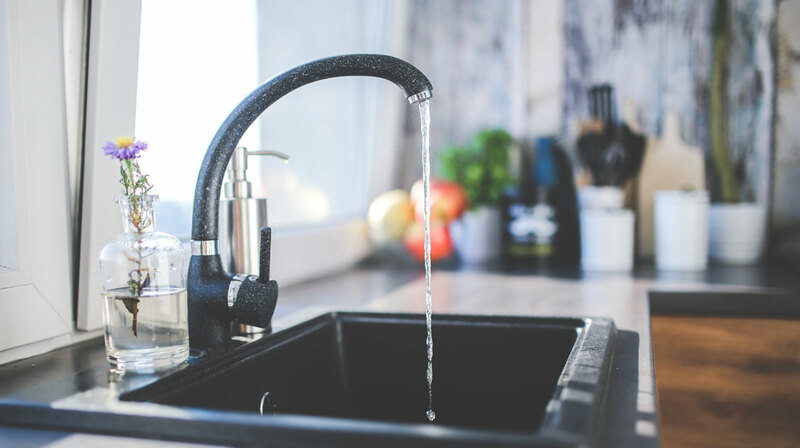 For your taps, you can affix an attachment that turns the water flow into a soft mist-like spray, offering enough moisture for you to wash your hands and rinse dishes, but won’t let litres of water run down the drain. Leaks and drips have been found to be one of the main causes of water being wasted unnecessarily. Make sure your washers are working properly and fix any apparent drips or leaks ASAP! Do you ever wake up with a glass of water on your bedside table that sat overnight and now tastes a little odd? Don’t just chuck it, either water your plants or top up your dog’s water bowl with it – he won’t mind the taste! The modern versions of these machines are designed to be water-efficient – when used properly. Make sure that you run a full load and when it comes to your dishwasher, don’t rinse your plates before stacking them as this wastes water. Simply make sure that all bits of food have been well-scraped and your dishes will come out nice and clean. Also, make sure that your filter is cleared of any gunk and that you rinse with salt every so often so that your dishwasher stays nice and clean and you don’t have to waste more water re-washing. Think conservatively about running your washing machine. If you don’t need to wash all your pairs of jeans every time you do a load then don’t. Be smart about your washing. Wahs a full load and only when you need to. Visiting a guest house, B&B or hotel in the Western Cape? They’re not exempt from the restrictions. Most won’t want to ask guests outright to actively conserve water but if you ask how you can help, they should be only too happy to assist. A bucket in the shower to catch water as it heats up is not going to detract from your stay, so be an adult and speak up. Sprinklers and hosepipes are now banned and you’re only allowed to water your garden with a bucket in the evening. So, instead of using water from the tap to do this, collect water from half drunk glasses, your shower and bath and to water your plants and gardens. Mulch the soil around your beds as this helps hold water or longer, lessening the need to water. Water your garden when it’s coolest in the late evening to prevent evaporation. Use biodegradable soap so that you don’t risk killing your plants or poisoning your soil. Let’s be honest, this one may be a little icky for some but it does certainly make a difference. Depending on how modern your toilet is, a flush can use anywhere between 6 and 14 litres of water. The average person uses about 35 litres of water a day simply in the loo. If you’re at home, skip unnecessary flushes and use grey water to flush the loo with (see point 1). Also, drop a brick (carefully) into your toilet tank to disperse some of the water, so that the tank fills up less. You’ll get the same pressure but will use less water. You should really only be flushing when absolutely necessary and using grey water to do this. For more handy tips and information about water-wise gardening visit waterwise.co.za or cityofcapetown.gov.za.